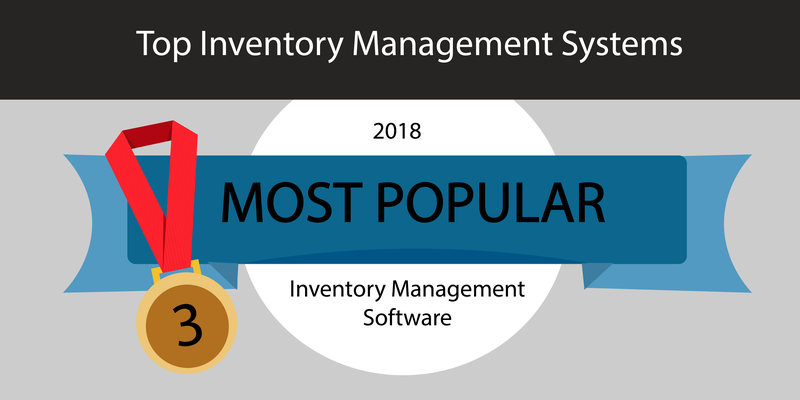 Once again Clear Spider ranks on Capterra’s Top 20 Most Popular Inventory Management Software –3rd place to be exact! Capterra is a popular software directory that has over 700 categories. They found a gap in the market because there was no online or offline resource. As a result, Capterra researches and creates this list. Therefore, they started the ‘Top 20’ series because their goal is to educate buyers on who is the best in each given category. Their site ranks software companies based on the number of customers and users they have, along with their social presence. Every month, thousands of businesses use Capterra to find the best inventory management software. For one Non-Profit Organization (quote above), who was serving only one customer at a time, increased the number of outbound shipments by 42% in the first year with the help from Clear Spider. The creation of an online order portal greatly reduced the number of man hours they had to devote to internal order processing. As a result of using our IMS, it increased their customer satisfaction. Clear Spider, established in 2006, is an inventory management software. Our system is cloud-based, uses 256-bit SSL encryption – making sure all your data is safe, has limitless integration possibilities, and we are always here for support. It makes an impact from all ends of the supply chain, with many features and functions. We offer barcoding or RFID, kitting, inventory tracking, warehouse management, and multi-location inventory management. Today, Clear Spider’s software supports over 100,000 different companies with their inventory needs. All of our clients enjoy the high customization that comes with the solutions. Most importantly, our software is very user-friendly, with a robust back-end. Managing inventory is important to the success of your business. You need to know what’s coming and going! It’s challenging running a business and Clear Spider’s goal is to make it easier for you! Explore our case studies that showcase some of our customer’s experiences as an example of what Clear Spider can do for your company! See why Clear Spider ranks 3rd! Next:Is Inventory Shrinkage Robbing Your Profits?